For excellent furniture and exceptional décor, you must demand the very best workmanship. At Snap Concrete, exceptional workmanship is precisely what we provide for you. 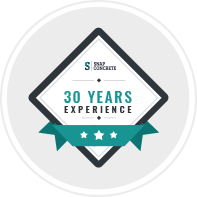 Working throughout Melbourne for more than 30 years, we design, manufacture and implement concrete furniture solutions all across Australia. With a range of prefabricated options and our trademark custom design services, there’s sure to be a fantastic option for you in our range. When you choose one of our hand-crafted pieces, we will work closely with you to bring your ideal design to life. 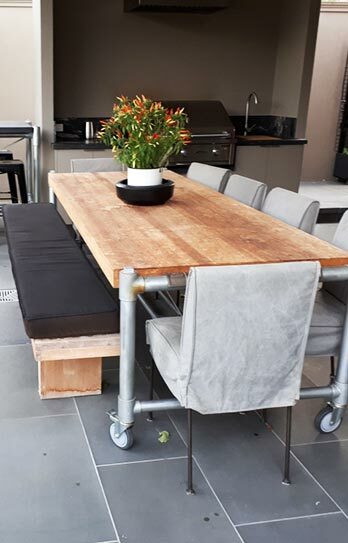 Creating the look, feel and functionality that you desire, Snap Concrete can assist you with everything from sinks to benchtops and sprawling dining tables. 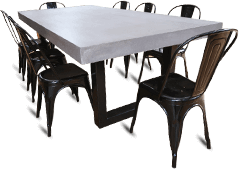 Operating all throughout Melbourne’s suburbs, we are the home of quality concrete furniture in Dandenong. Whether you’re looking for sleek kitchen countertops or the finest outdoor concrete tables in Dandenong, our team will be more than happy to help you. If you’re searching online for “concrete furniture near me”, don’t just settle for less. Head straight to Snap Concrete for custom, creative, hand-crafted and truly exceptional furniture. 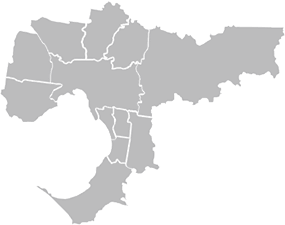 Explore our range of products and services for Dandenong or contact us online today. 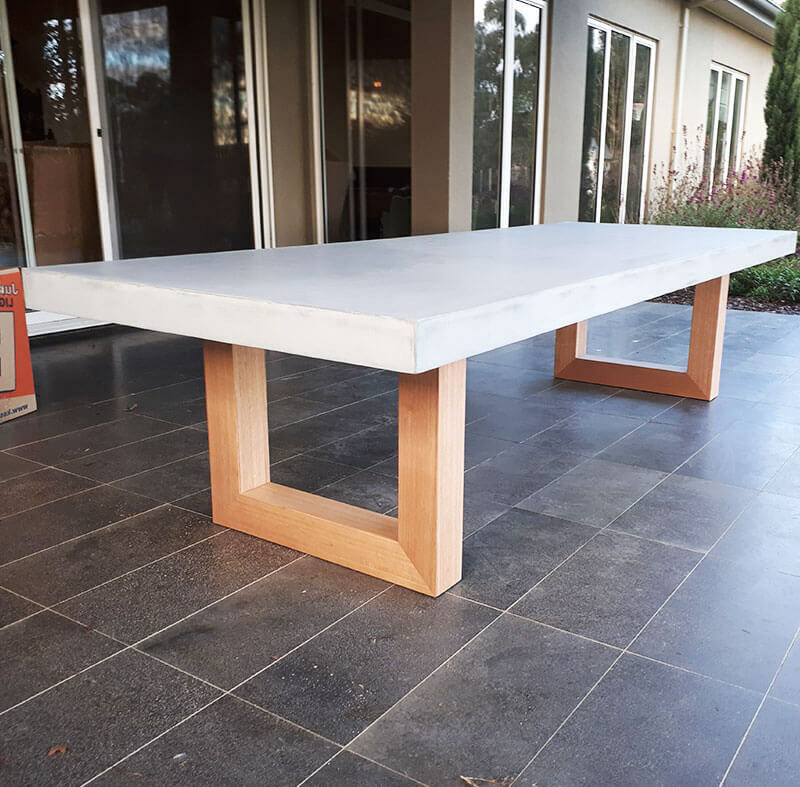 Snap Concrete is the home of luxurious polished concrete furniture in Dandenong, across Melbourne – and thanks to our delivery services – throughout Australia. Outdoor kitchens & BBQ settings – The next step in outdoor entertaining at your home! Custom built concrete furniture – From coffee tables to countertops & concrete walls! For assistance, enquiries, or more information on our products and services, call 0450 535 075 today!